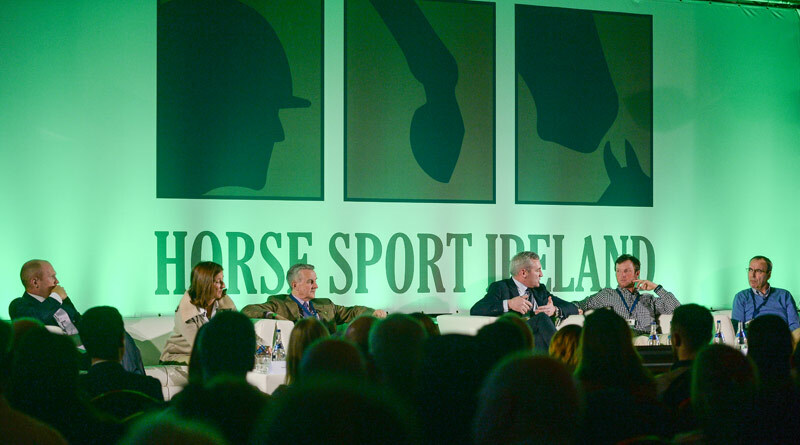 Joe Reynolds is the new chairman of Horse Sport Ireland. Joe Reynolds has been appointed Chairman of Horse Sport Ireland, replacing Jim Beecher who held the position on an interim basis since February 2017. The appointment was announced this month by Agriculture Minister Michael Creed and Transport, Tourism and Sport Minister Shane Ross. Reynolds joined the Board of Horse Sport Ireland in 2016 and has played a key role in supporting the significant change programme being implemented after the ‘Review of Certain Matters relating to Horse Sport Ireland’ last year by Indecon, which recommended a rationalisation of the Board. Reynolds is a businessman, sport horse breeder and racehorse owner, and a member of Horse Sport Ireland’s Finance, HR and Commercial Committee and Dressage and Para Dressage High Performance Committee. “I am delighted to take up the position of Chairman in an organisation which I have been involved with for many years. Exceptional strides have been made over the past 12 months and we are now at a very exciting stage. I am very much looking forward to continuing that good work with the management team,” Reynolds said. New members have also been appointed to the Board of Horse Sport Ireland by ministers Creed and Ross. Lucinda Creighton, Clare Hughes and Mary Lambkin Coyle have joined as ordinary board members. The three government appointees are being joined by Lt. Col Tom Freyne (Coaching and Education Advisory Council), Edward Doyle (Breeding and Production Advisory Council), Taylor Vard (High Performance Sport Advisory Council) and Adrian Flynn (Equestrian Sport and Recreation Advisory Council).